The cemetery is in disarray, use caution when visiting!!! 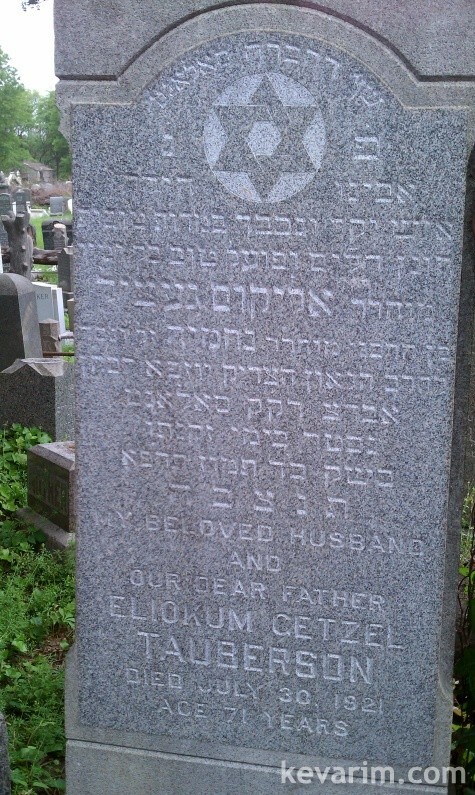 Read the stone carefully, it doesn’t say he was a Rav in Kahal Salant, it says that he was a Shat”z in Chevrah Salant. His grandfather was a Rav (Aba”d) in Salant. In which gate is he buried? Guess it’s gate 82. Never mind.